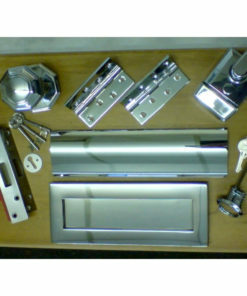 Save time and money with our door packs. 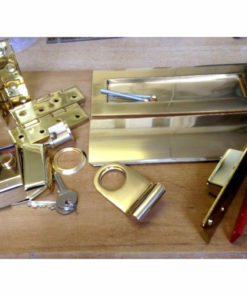 We offer a number of door furniture packages which include everything you’ll need for a new or restored front door. Available in a variety of beautiful finishes to suit.